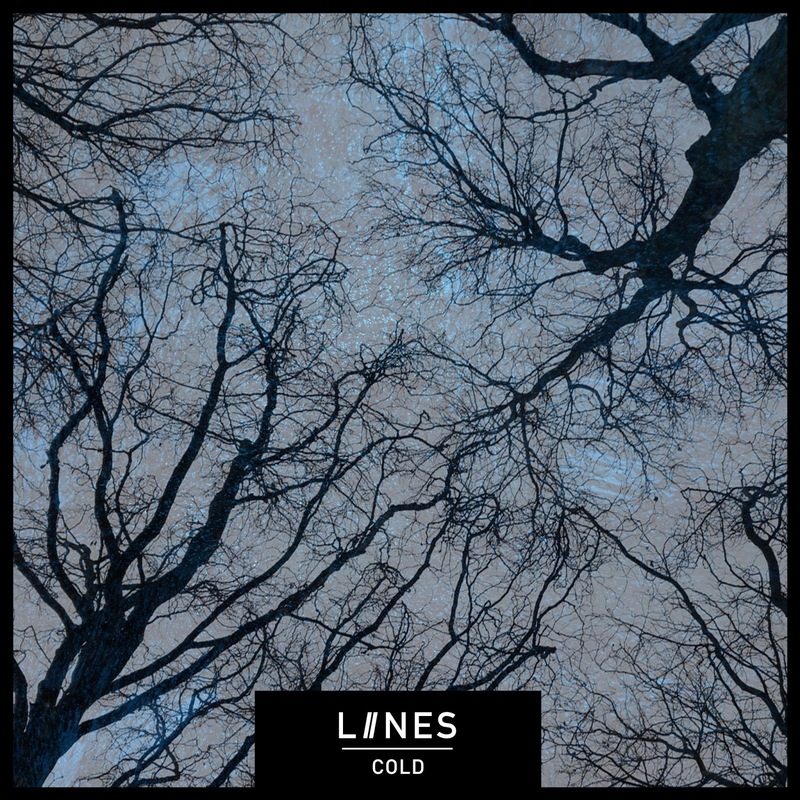 Cold is the latest single to be released from LIINES's debut album Stop / Start which is released next Friday, May 4. It's accompanied by an unsettling video, shot late at night in Manchester's Northern Quarter, featuring multiple Zoe's walking around oblivious to each other. The song was one of the first LIINES wrote and featured on their early demo CD. It's been re-recorded for the album and is, in our view, one of the standout tracks and is still very much a live favourite. Lyrically, it's simple in its message but it's the bleak, stark outlook of the chorus "I'm cold and I'm lonely" makes it such a compelling song. They play Manchester Ritz (5, with The Membranes), Manchester Dot To Dot Festival (25), London Some Weird Sin Festival (August 18) and Ramsbottom Head For The Hills Festival (May 14).